Please email for Media Kit, Rate Sheet and/or to set up a call. Disclaimer: I am not a doctor or registered dietitian. All my advice is based on my own personal experiences. If you feel you have a medical problem or are in need of professional help please contact a doctor. 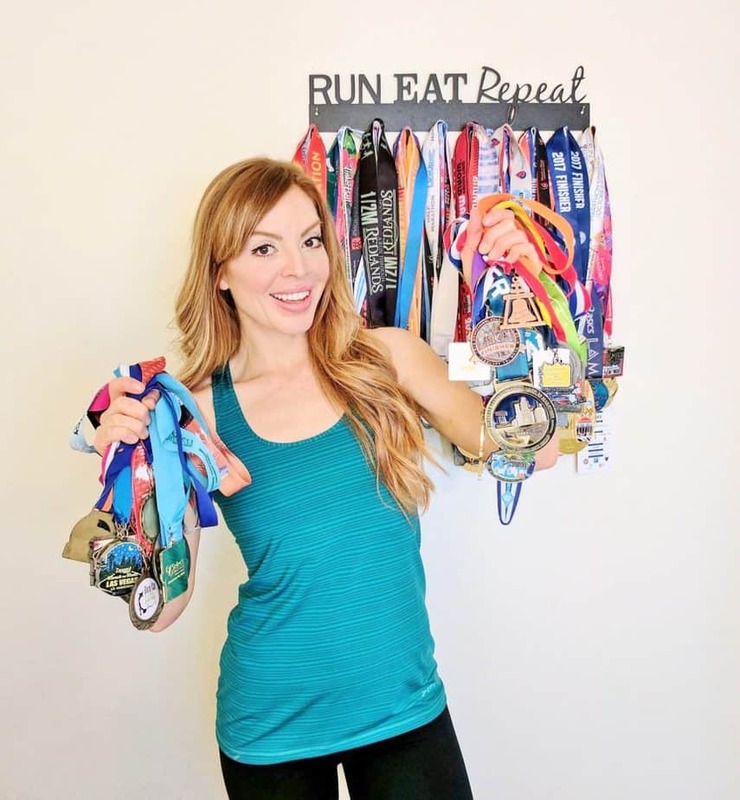 I am a certified Health Coach and have done the RRCA Running Coach certification. Always consult your doctor before starting a new exercise and/or diet program. I do love to hear from readers and also enjoy answering questions, feel free to contact me!